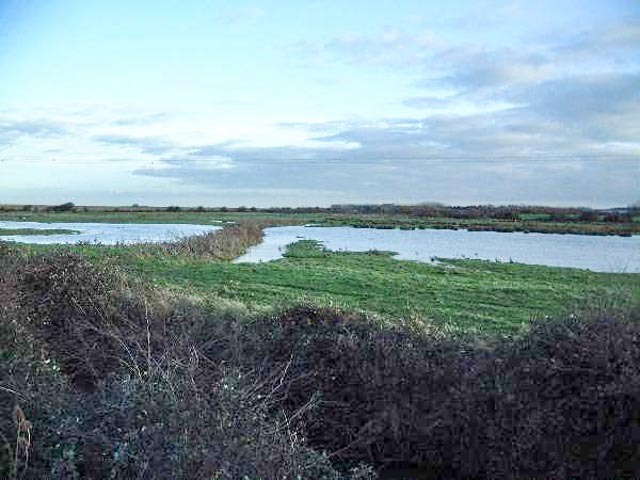 Redwell Marsh is a protected nature reserve managed within Higher Level Stewardship. 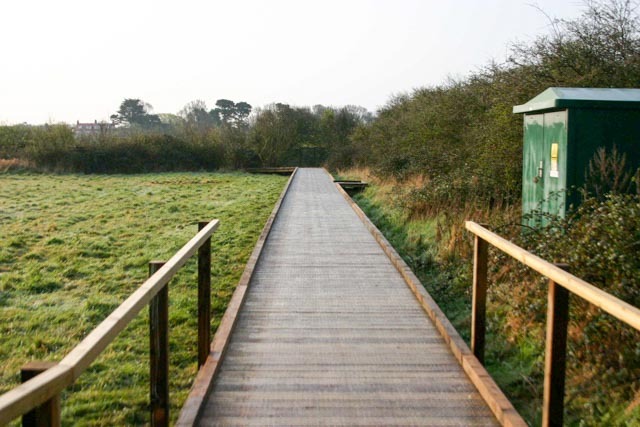 The site consists of 35 acres (14 ha) of grazing marsh and ditches, providing a valuable wetland habitat for many species of birds, insects and plants. Redwell Marsh is a Site of Special Scientific Interest (SSSI) within the North Norfolk Coast Special Protection Area (SPA) and Special Area of Conservation (SAC); it also lies within the North Norfolk Coast Ramsar area, the North Norfolk Coast Biosphere Reserve, and the Norfolk Coast Area of Outstanding Natural Beauty. The site lies on a major migration route, and freshwater scrapes have been created specifically to provide habitat for wildfowl during the winter, and for passage and breeding waders from spring through to autumn. 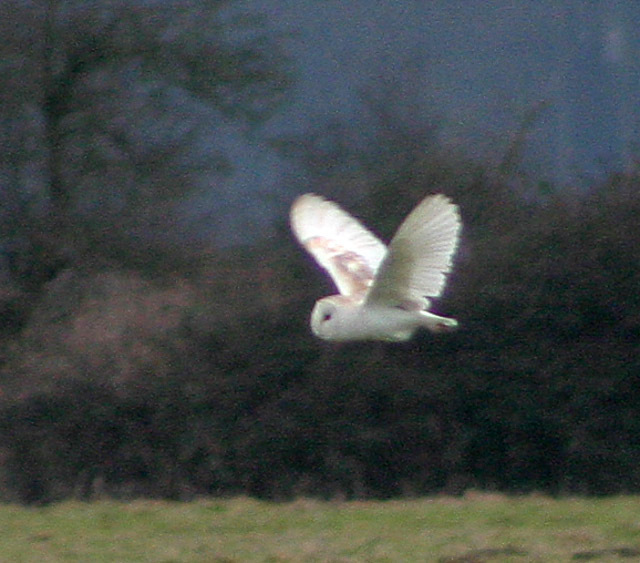 A significant grant from the World Wildlife Fund, together with smaller donations, resulted in the purchase of Redwell Marsh by the Norfolk Ornithologists' Association (NOA) in 1985. A sluice gate was installed in 1996, and in 1998 further developments took place, with English Nature funding ditch work and the installation of a new sluice. This was followed by the construction of a bird hide in March 2001. A boardwalk leads over a bridge on the River Hun to the hide. The boardwalk was renewed in 2014 thanks to a grant from the Goldcrest Charitable Trust, bringing it up to modern wheelchair standards. The hide gives excellent views over the whole reserve including the scrapes. Members and visiting permit holders may use the hide from dawn to dusk. 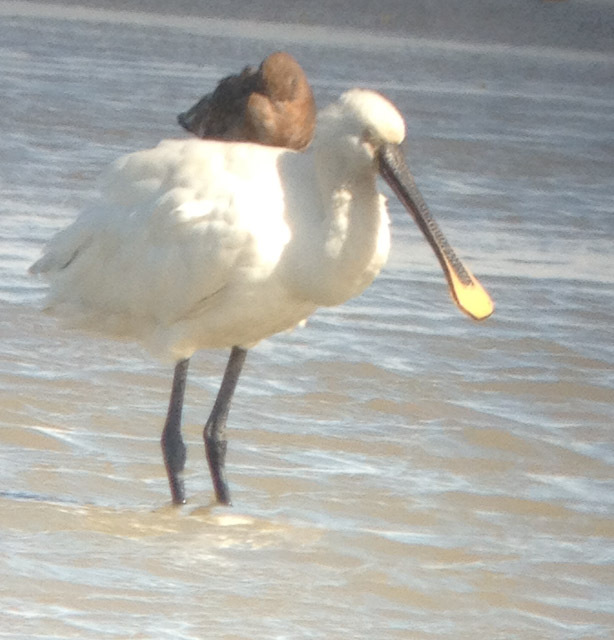 A key is required to enter the hide, and more information can be obtained from Holme Bird Observatory (01485 525406). The restricted byway across Redwell Marsh runs adjacent to the eastern boundary of the reserve, as shown on the map, emerging at Broadwater Road to the north and Busseys Lane in Holme village to the south. The byway is often muddy, and walkers may sometimes have to cross flooded areas. The marsh is grazed during the summer months, and is a vital part of the management of this rare habitat. While there are cattle in the field it is a legal requirement that all dogs be kept on leads. Visitors are therefore requested to stay on the restricted byway and keep their dogs on leads at all times to minimise disturbance, so that everyone can enjoy the reserve. Please be sure to close the gates at either end of the restricted byway to prevent cattle escaping. Key species at Redwell Marsh include Barn Owl (see near right), Marsh Harrier, Teal and Snipe. 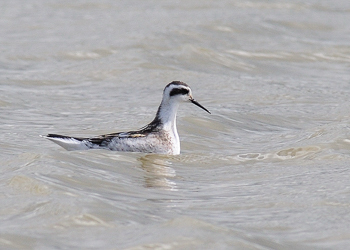 A wide variety of visiting waders includes regular visitors such as Avocet and Black-tailed Godwit, and scarcer species such as Red-necked Phalarope (see far right) , Wood Sandpiper, Temminck's Stint and Pectoral Sandpiper. Visiting wildfowl have included American Wigeon (see below left) and Garganey. In the summer, Little Egret, Spoonbill (see far right) , Cuckoo and Turtle Dove are sometimes seen, and a variety of warblers are recorded. Short-eared Owls have been recorded during the winter, and flocks of Geese going to and from their feeding grounds in their thousands are a regular feature. Hunting raptors include Peregrine, Sparrowhawk and Kestrel. A variety of passerine migrants is also recorded every year, including many Swallows, House Martins and Sand Martins. Seasonal ringing of Moorhen and Teal takes place on Redwell Marsh in the winter, but other species are sometimes ringed, such as Snipe, Wigeon and Gadwall.